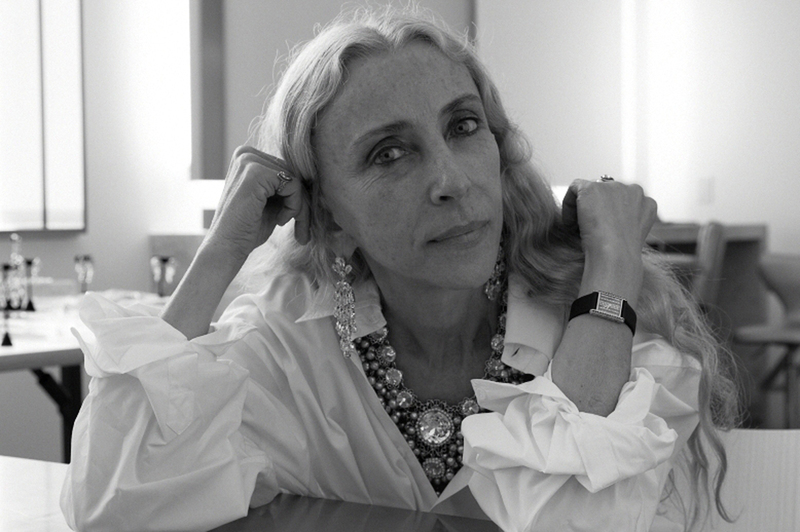 This summer, Franca Sozzani celebrates 25 years at the helm of Italian Vogue. Needless to say, Sozzani is a major force in the fashion industry; she’s also a longtime friend of Mr. Valentino, and a collaborator. Notably, Sozzani came up with the concept for two important Valentino books, both published for the fortieth anniversary of the house in 2000. Fashion Photocopy Manual: 1960 – 00 is a visual archive of Valentino clothes and accessories, organized by theme: Animal print, florals, embroidery, etc. 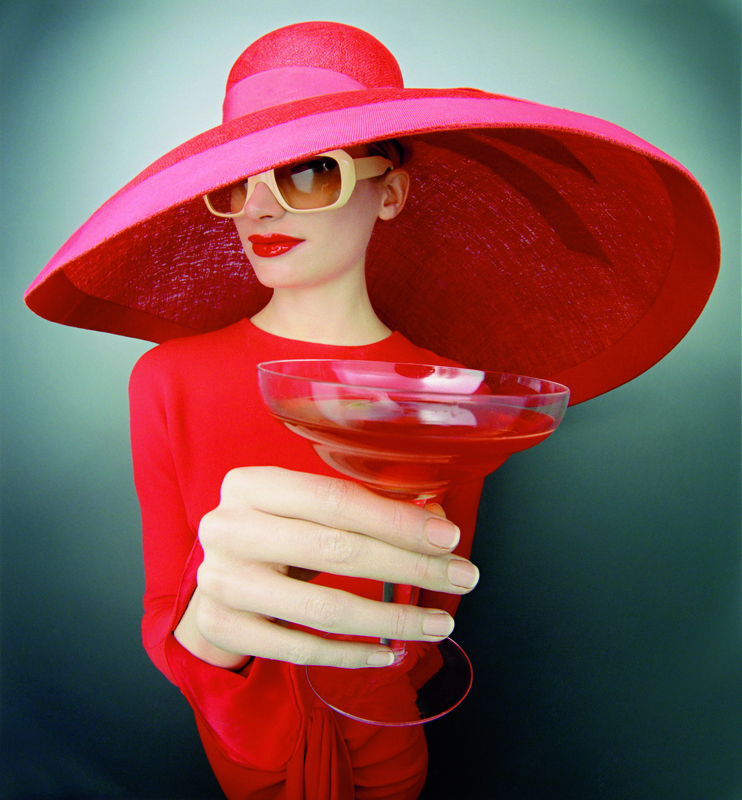 It’s an incredible resource for fashion aficiandos, featuring amazing close-up detail shots. Valentino’s Red Book, meanwhile, is another feast for the eyes: Photographers such as Herb Ritts, Annie Leibowitz, David Bailey, Helmut Newton, Mario Testino, Steven Meisel, Juergen Teller, Deborah Turbeville shot portraits expressly for the book; some of the subjects wearing classic Valentino red looks included Salma Hayek, Claudia Schiffer, Charlize Theron, Vanessa Paradis and Kate Moss.